Lisa Roth wanted to be a ballerina. When that didn’t work out for her, she studied nutrition. Then she was hired by a record label called the CMH Label Group, to be their nutritionist. That was when she came up with an idea to produce lullaby renditions of popular songs by rock, pop, and hip-hop acts. 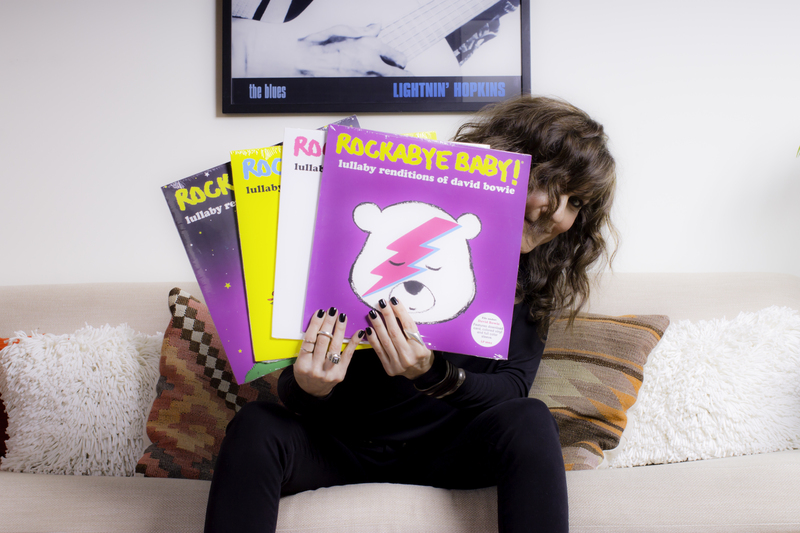 Now she’s the vice president and creative director of the CMH Label Group and brand manager and executive producer of Rockabye Baby. The label is putting out “Lullaby Renditions of Justin Timberlake” on August 18th. Oh, and we almost forgot to mention, Lisa’s brother is David Lee Roth of Van Halen.